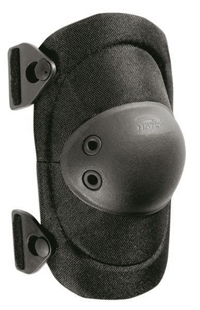 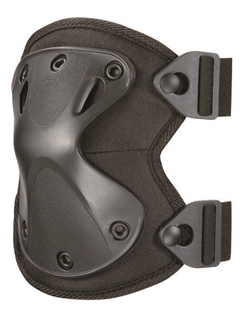 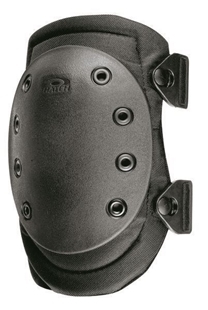 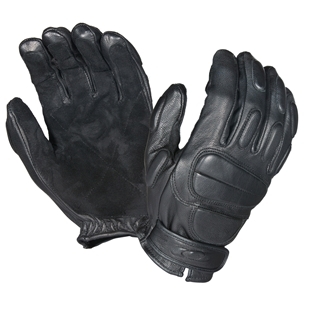 Hatch® is the world leader of protective performance gloves and have been producing gloves for law enforcement, tactical, military, medical and industrial safety markets since 1967. 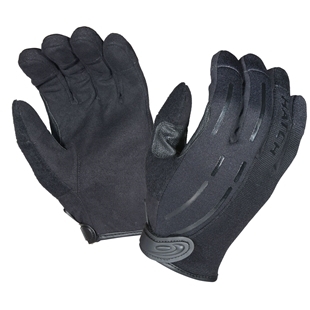 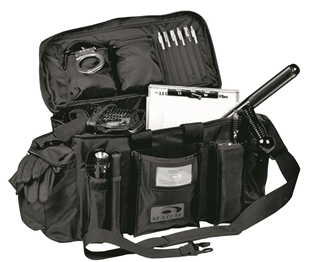 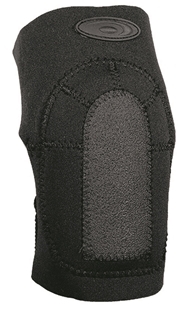 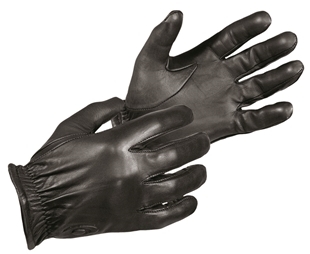 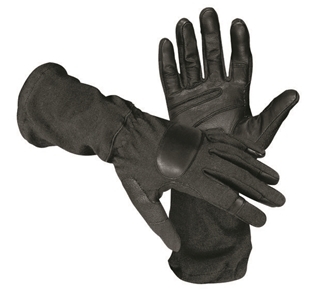 Hatch® gloves continue to be very popular with police departments and security agencies all over Canada. 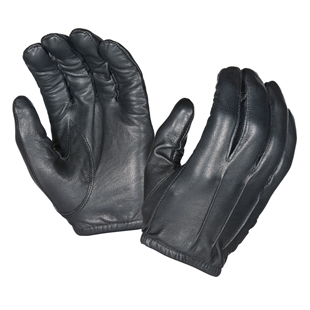 As Canada’s source for Hatch® products we have been shipping these high quality police gloves and other products for several years from our Regina, Saskatchewan location. 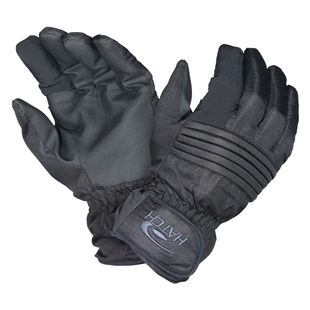 When looking for a cut-resistant, impact protecting glove, whether for regular daily duty, or in cold weather, Hatch® has you covered!